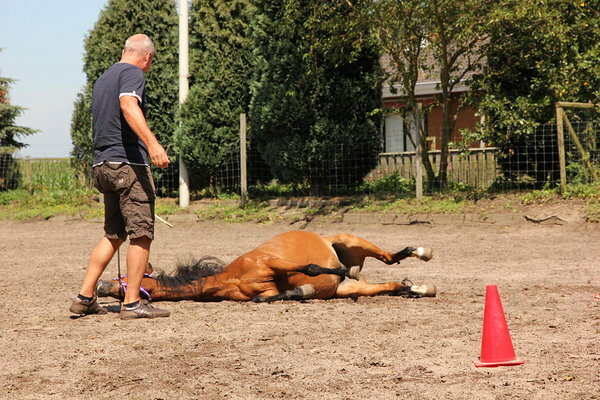 What then exactly is this so-called "epona coaching"? 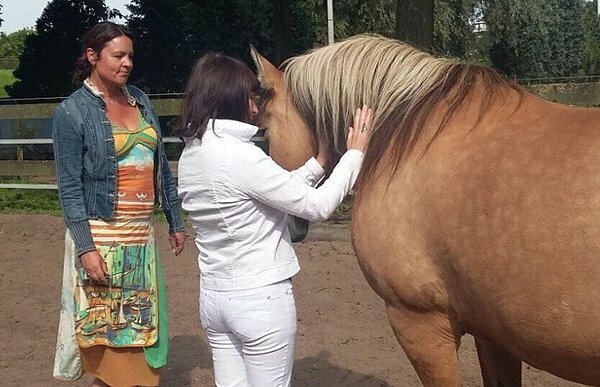 For centuries the horse has lived in herds and never lost this herd instinct; a horse lives and behaves in a systemic way and detects immediately the order and dynamics of the individuals of a group as a representer or other healing element coming from the source of unconditional love energy. 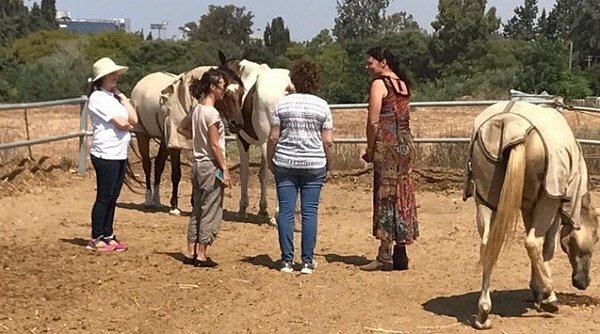 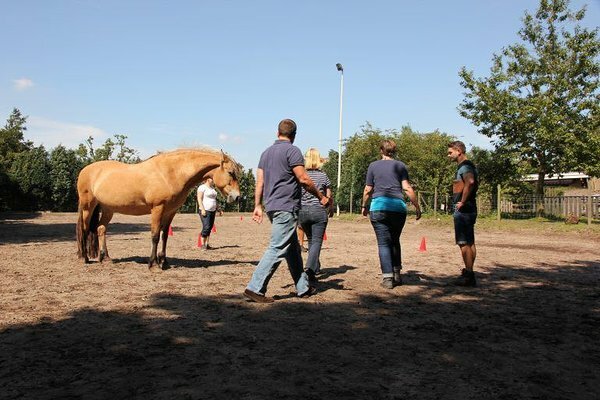 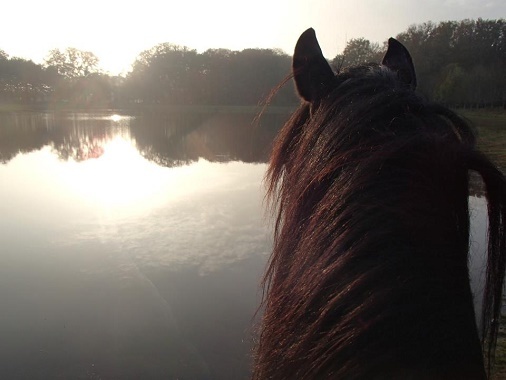 Systemic work with horses has the purpose to put to light, discover these invisible connections and frozen energy via "positioning" in order to let the love energy flow again and enabling the individual to feel his freedom and space again to develop him/herself further. 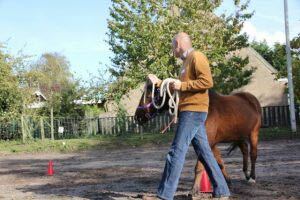 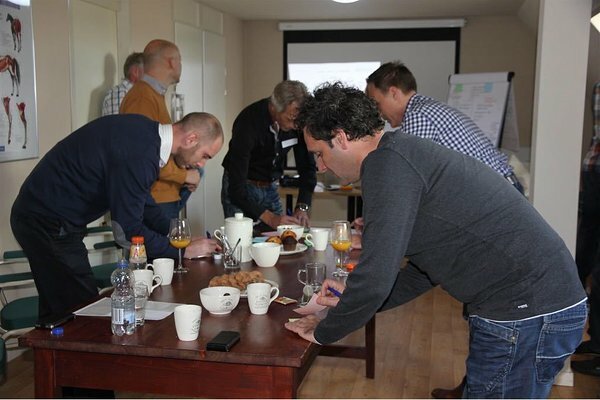 Note that these sessions are not about horse-riding and no prior experience is required so it is accessible to everyone.